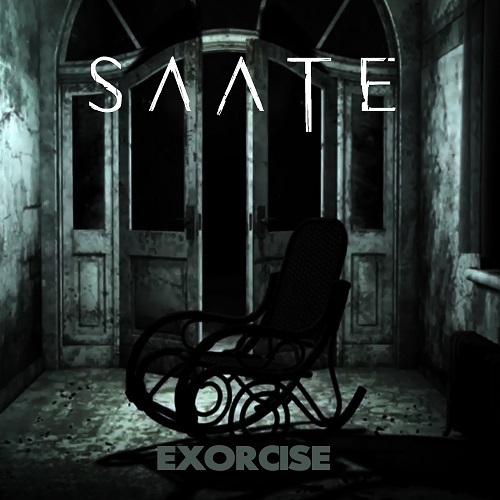 It’s time for the 3rd single and Video from SAATE “Exorcise” OUT TODAY JUNE 29! SAATE is an upcoming metal band hailing from Sweden, formed by Stefan Rådlund (Guitars) and Robert Ahlenius (Bass) from power/prog metal band BINARY CREED. Right after the release of Binary Creed’s latest studio album “A Battle Won”, released by Rockshots Records in late 2016, Stefan began to compose new music with the talented singer Rickard Thelin, frontman of a young and promising Swedish band called Summoned Tied. Pretty soon the band forged its own style: a heavy, fresh and modern sound with a traditional metal feeling. SAATE’s music offers different sonic moods for the listener to explore that impressive epic, heavy and melodic music which immediately caught the attention of Rockshtos Records’s A&R department and got them signed to the label’s roster. SOUNDTRACKS, l’album rock di CHRISTIAN TIPALDI, entra in MENO DI OTTO ORE nella TOP20 degli album rock più venduti su iTunes. 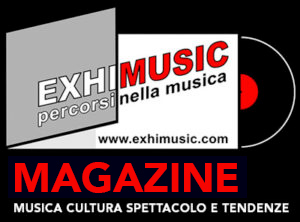 Oggi è Venerdi 26 Aprile 2019 – Sono le ore 09:48.